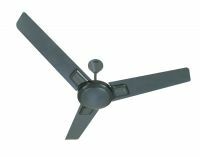 Air delivery essentially defines the amount of air a fan delivers – a crucial parameter since it translates into how comfortable you feel sitting under a running fan. 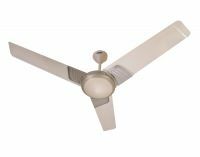 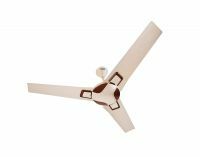 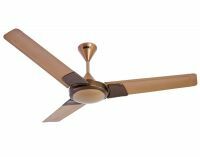 As per Indian Standards, the air delivery of a 1,200 mm ceiling fan should be a minimum 200 m3/ min; however, for a BEE star-rated fan, air delivery should not be less than 210 m3/min. 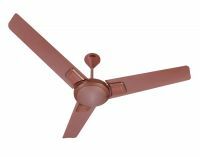 To Recieve updates and possible rewards for Usha EX3 1200 (Tangerine) please sign in. 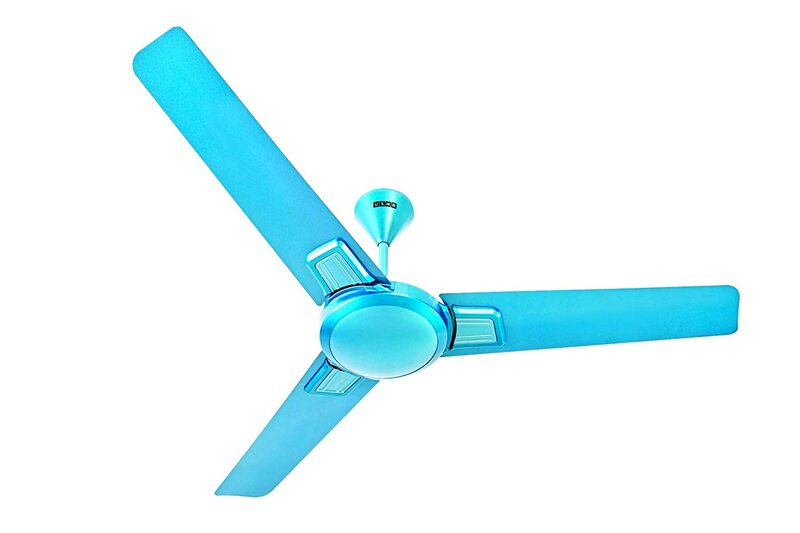 To Recieve updates and possible rewards for Fan please sign in.